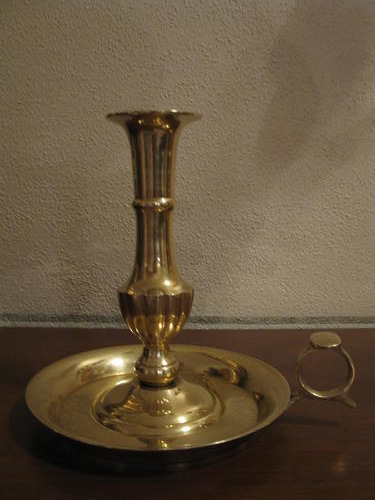 Brass candle holder in very good condition. The top edge is 5.50 inches from the table top. It can be picked up in Jamestown or I can mail it to you for the additional cost of postage. Please contact me with your zip code for additional postage information. I accept PayPal as well as cash. Wedding Candelabrum. Decorations - Brass. 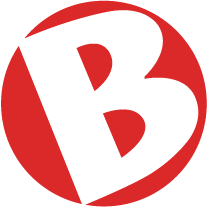 Tell jaybee that you saw this ad on BisManOnline!